Audiobooks.com is an industry-leading subscription service that delivers streaming and download access to over 100,000 titles. Subscribers can listen on any Internet-enabled device via a free app for Apple and Android. 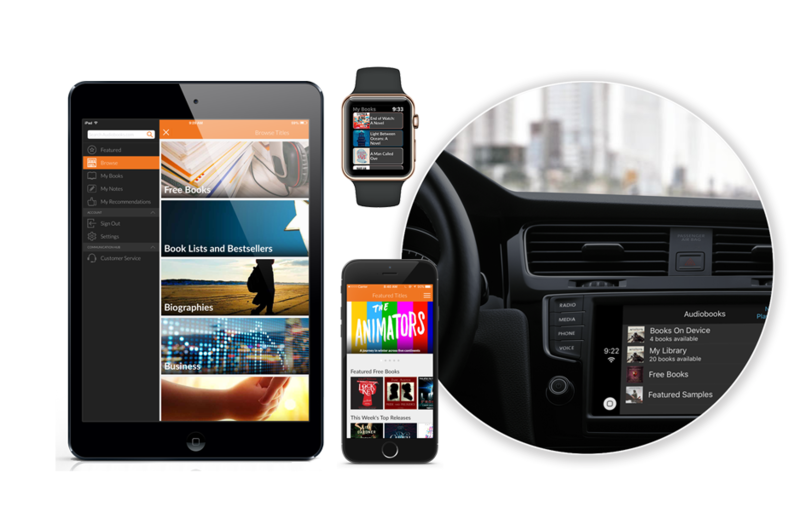 Audiobooks.com is also available via Sonos®, tvOS, Apple CarPlay™, Android Auto™, and in-car infotainment systems in select GM, Jaguar and Land Rover vehicles. 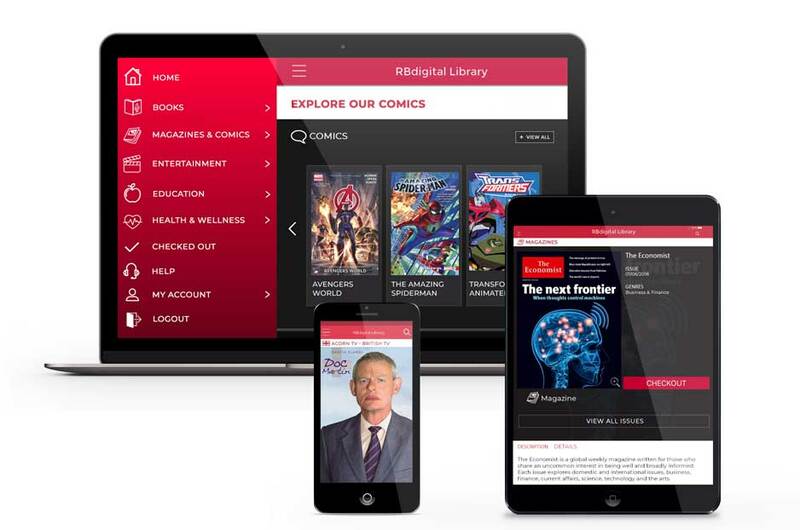 With RBdigital, libraries can deliver easy access to a vast array of audiobooks, eBooks, magazines, movies and more engaging digital content – all in one easy-to-use app.